Anti-poverty advocates in Hamilton say the province is 'heading in the right direction' with budget measures that address youth unemployment and social assistance rates. Anti-poverty advocates in Hamilton say the province is "heading in the right direction" with budget measures that address youth unemployment and social assistance rates. Tabled at Queen's Park on Thursday afternoon, the bill proffers a $295-million program, aimed at creating 25,000 new jobs for unemployed and underemployed youth. The budget, if passed, would also raise social assistance rates by one per cent and allow welfare recipients to earn up to $200 per month in employment income before their government benefits get clawed back. "They are modest improvements," said Don Jaffray, the executive director of the Social Planning and Research Council. "We were hoping for more, but it's heading in the right direction. We want to continue to work with the government to see how these improvements can make a difference and how much more is required." "They seem committed to paying attention to that," he continued. "In fact, our sense is that they have been listening to those of us in the community who have a concern about fairness for and the wellbeing of our disadvantaged population." The Hamilton Roundtable on Poverty Reduction released a statement on Thursday evening, calling the budget measures "a start." Peter Hutton, the chair of the organization's social assistance working group, said the writ represents "a first step, an acknowledgment that [welfare and disability] recipients have been living in deep poverty for far too long." He added, "We look forward to working with the government and all political parties to ensure real social assistance reform remains a priority." In the same statement, Rountable director Tom Cooper called out the Wynne government for not reversing cuts to the Community Start Up and Maintenance Benefit (CSUMB), which provides financial services to people who are at a high risk of becoming homeless, and a program that provides discretionary health benefits for the poor. 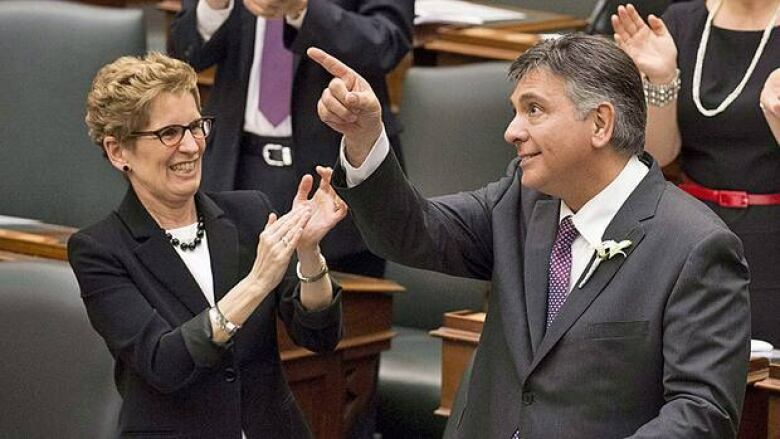 Under former premier Dalton McGuinty, the provincial Liberals cut the programs in 2012. In January, the government gave $42 million in one-time funding to municipalities to offset keep the services temporarily afloat. "With no further provincial commitments, the future of those programs will be placed in crisis once again at the end of this year," Cooper said. Others in the social services sector say cuts that government ministries have made to different programs may undermine the province's efforts to fight poverty. Facing a funding reduction of $4.7 million over four years, the Children's Aid Society of Hamilton announced on Thursday it is eliminating 70 jobs. 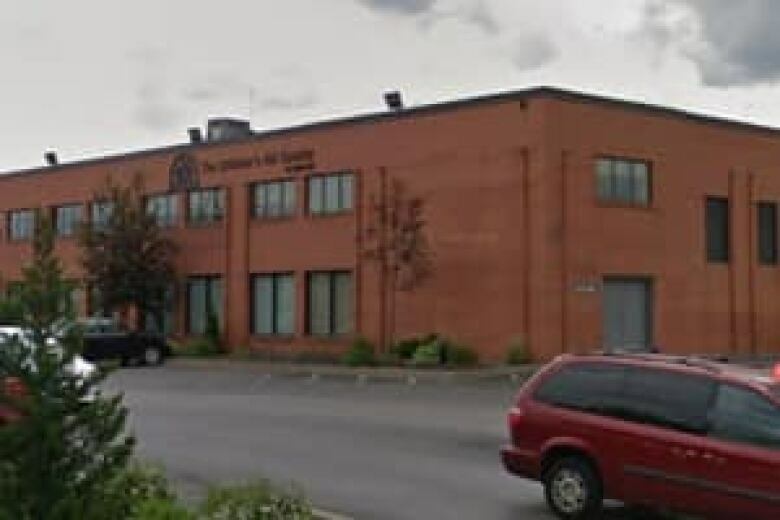 "We're committed to providing child protection to this community, but it's going to be a very different service than in the past," Dominic Verticchio, the agency's executive director, told CBC Hamilton. Initiatives that provide parenting training to young mothers and support services for high-needs foster children will be lost, he said. "Unfortunately, the province decided that this is what their plan is. I'm not sure that they've given full consideration to what the impacts are going to be," he added. "There are going to be more children in care and there will be more displaced families. That is not business as usual." Commenting by email, ministry of children and youth services spokesperson told CBC Hamilton that "child protection is of utmost importance to our government. That is why, in 2013-14, Ontario has protected the overall funding envelope for children's aid societies at its 2012-13 level." The ministry's new funding model for children's aid societies, she said, "is a more objective approach to allocating funds and more responsive to changing community needs."